We can’t all have an HGTV home remodel, unfortunately. Yet, that doesn’t mean we have to accept boring homes that leave us feeling uninspired. Background upgrades are all the rage, and they’ll transform your outdoor living space into somewhere to celebrate. Your home is where you go every day to relax and unwind. Is your space working for you? If not, it’s time to consider one of these exciting upgrades to take your home to the next level. Let’s make 2019 the year of upgrades. Here are the trends we’ve got our eyes on for the next year. Adding a pool to your space definitely isn’t a small change, but it’s one that makes your house its own oasis. Having a pool is not only perfect for familiar and those who love to entertain, but it’s also a way to increase the value of your home. Today, that’s more important than ever thanks to rising housing prices. 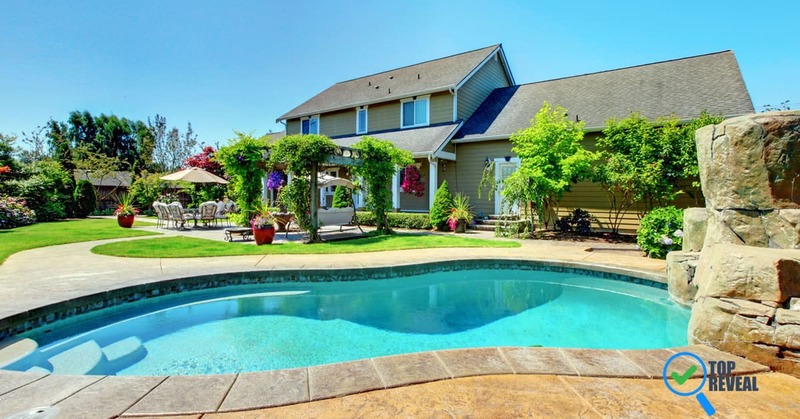 According to House Logic, adding a pool is a must if you live in an up-and-coming neighborhood or one with already-high housing costs. 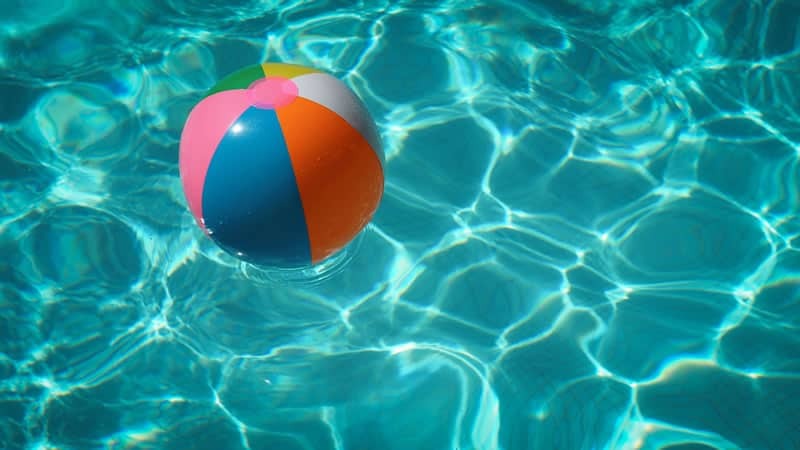 Not having a swimming pool might be keeping you behind your neighbors in terms of home value. To see how much this upgrade will cost for your unique home and goals, search for high-end swimming pool contractors in your area. In a world facing global climate change, we could all stand to be a little greener. One area of your home that can benefit from a green facelift is your backyard. No matter how big or small your home is, you can make changes that affect the environment and your home costs. One of the easiest ways to make a difference is simply by adding greenery. Plants help eliminate carbon dioxide, making the world a cleaner place. Add sustainability to your outdoor space by planting trees, growing a garden, or even installing solar panels. Making the most of the space you have will affect not only your utility costs but also the state of our planet. Let’s all vow to be more sustainable in 2019. One of the biggest trends of this year and the next is natural stone. This adds a layer of natural beauty to your backyard, and it’s also affordable. While traditional pavers or brick might be a nice alternative, stone has a charming quality that’s hard to deny. It’s perfect for entertainment space or building your own garden path. The only thing to keep in mind is that you’ll need lots of hands to install it since it’s quite heavy. Firepits are natural gathering places. They’re comfortable, inviting, and perfect for every season. No matter how you currently use your outdoor space, a backyard firepit will change it for the better. Who doesn’t love cooking smores around a fire in the summer? You can purchase a ready-made firepit or build one yourself. A firepit is not as expensive as you think, and they’re a big upgrade. Some will take some DIY know-how to light while others ignite with the flip of a switch. 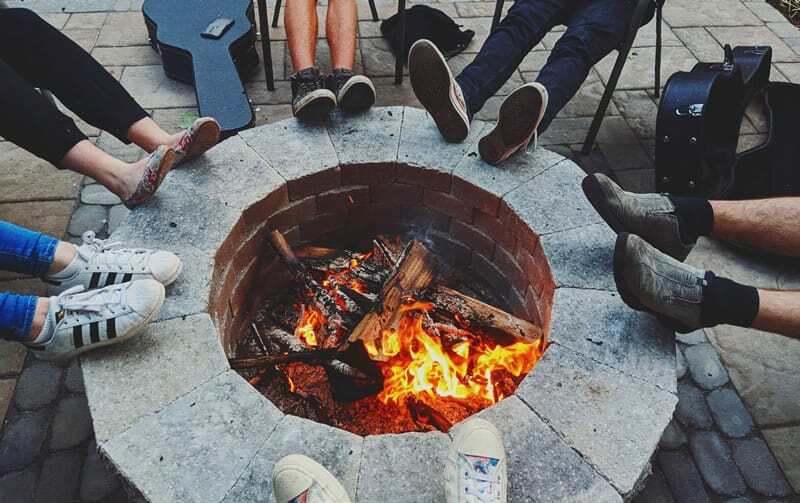 No matter your lifestyle, there’s a firepit for you. You might have a lot of greenery in your backyard already, but what about water? Sometimes we all need a little bit of balance, and a water feature does just that. Water features act as a focal point in your backyard and add a statement. Think beyond fountain and ponds. From reflection ponds to stacked vases, the options are endless with a little bit of imagination. Just make sure your water feature is sustainable and easy to maintain. Your backyard deserves the best. If your outdoor space isn’t working for you, it’s time for an upgrade. Now is the best time to invest in your greenery, whether that means installing more sustainable features or redoing the paving. What changes will you make next? The Dremel 3000 Vs. 4000: Which Rotary Tool is the One for You?